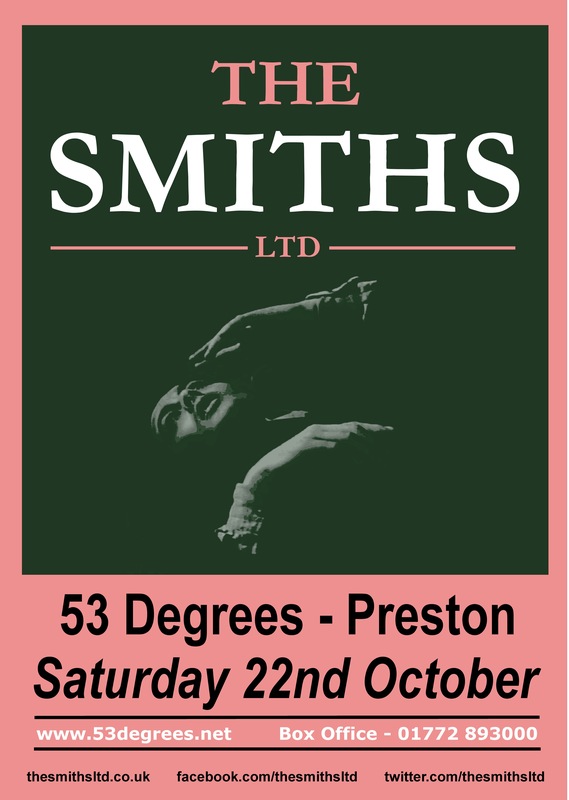 Manchester tribute band The Smiths LTD return to 53 Degrees on Saturday October 22nd. 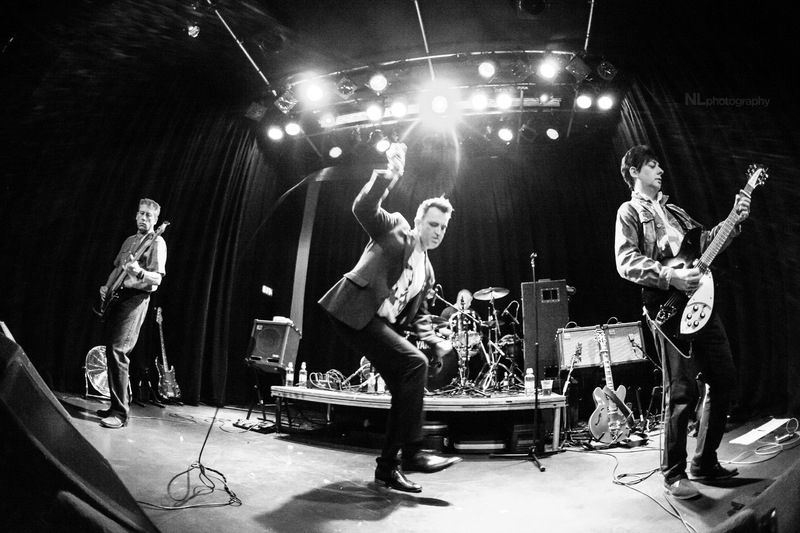 The Smiths obsessed four-piece Johnny Turner (Vocals), Alex Gaskell (guitar), Andy Crook (Bass) and Keith Partington (drums) return to the Preston based venue having played there numerous times before. The band describe themselves as being “Committed to getting the same energy that Morrissey, Johnny Marr, Andy Rourke and Mike Joyce had on stage together”. With support from The Verve Experience – a new, The Verve tribute band from Wigan – this is sure to be a night filled with numerous northern anthems. Over the course of the year, the venue – housed by UCLan’s Student Union – has seen acts such as Mystery Jets and The Clone Roses; later this month it will see Alien Ant Farm and on November 19th, Pinked Floyd will be playing the venue too. Get yourself down to 53 degrees for 7:30pm this Saturday, you won’t want to miss it. Tickets are still available here, on SeeTickets!